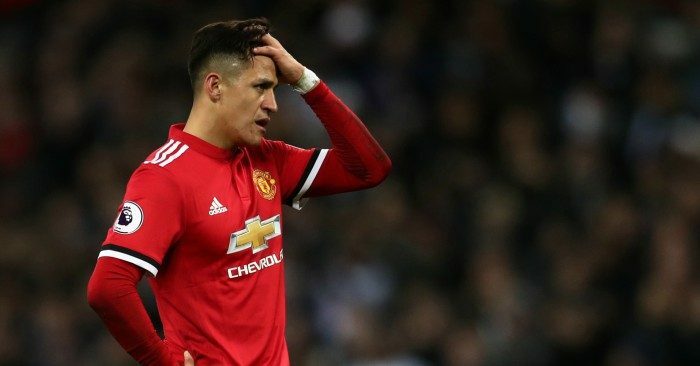 Signed by United boss Jose Mourinho in the January transfer window, many thought that Alexis Sanchez would shine at Old Trafford. However, that has so far failed to happen. It’s safe to say that Alexis Sanchez hasn’t had the best of starts to his Manchester United career. Despite appearing regularly since his arrival from Arsenal, he only has a goal to his name. Although, it was simply a deflection from a penalty. The Chilean has struggled with his performances, in spite of his excellent showing in the FA Cup against Yeovil Town on his United debut. Ever since then, Sanchez has failed to slot well into the team. Ultimately, he has failed to replicate his solid performances at his previous clubs Arsenal and Barcelona. Sanchez was signed by Arsenal boss Arsenal Wenger in 2014 from Spanish giants Barcelona. 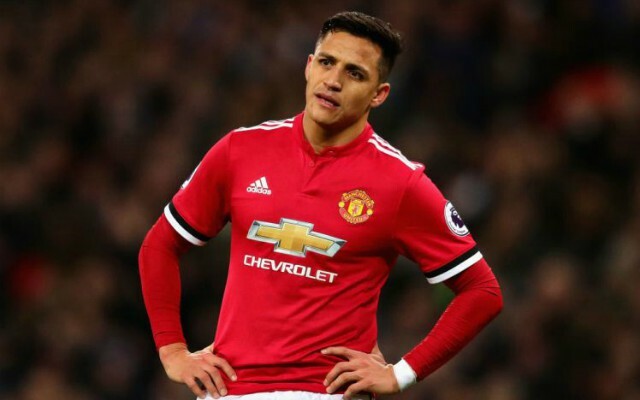 In the latter stages of his Barcelona career, Sanchez was obviously seen as surplus to requirements with Neymar and Lionel Messi keeping him out of the team. However, during his time at with the Gunners, he was one of the first name on the team sheet, scoring 60 goals in 122 appearances. But, throughout his time in Manchester so far, he has failed to hit the mark. Overall, it’s clear to see that United boss Jose Mourinho isn’t getting the best out his star signing. Upon his arrival at United, he was handed the infamous number 7 shirt, which carries a huge reputation at the Theatre of Dreams. Previously, it had been worn by club legends Eric Cantona, Cristiano Ronaldo, and David Beckham, and the not so successful Angel Di Maria and Memphis Depay. Ultimately, with many years still ahead of him in his career, Sanchez will need to start returning to his best sooner rather than later. Otherwise, he might just find himself on the bench, or worse still, out of the squad altogether. After all, no player is invincible despite their reputation and/or price tag – Paul Pogba is a prime example of that this season. Let us know your thoughts in the comments section below, or on Facebook, Twitter, or Instagram.